If you enjoy the country club style of living but looking for something a little more unique, Woodfield Country Club may be the place for you. The community houses a wide variety of people with most of them being families and baby boomers. Woodfield Country Club combines the traditional way of living coupled with modern conveniences that everyone can enjoy. 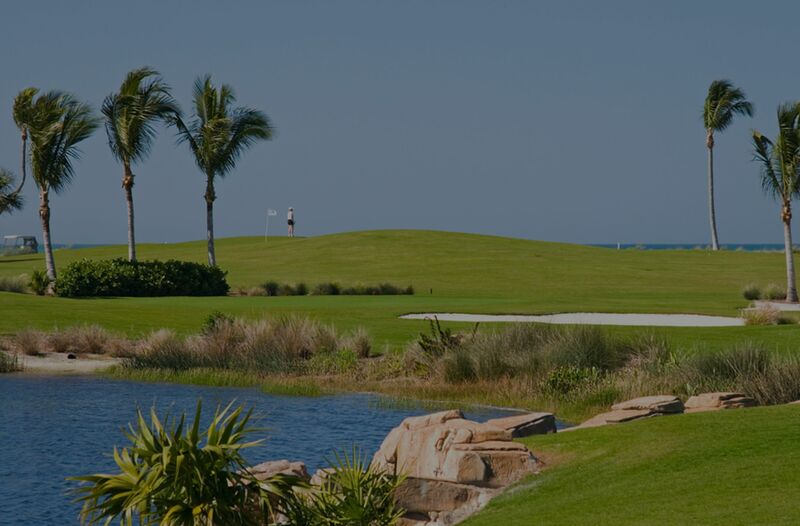 From beautiful resort style pools to 18-hole golf courses, there is something for every member of the family. The community is made up of 20 different developments and the average age of a resident is about 49 years old. One of the greatest perks about living within Woodfield Country Club is the exclusiveness of the community. In fact, memberships are only extended to those living within the Woodfield communities. People on the outside are not permitted to be members. Alongside the exclusiveness of the community, you also get privacy and security. The gated communities make it difficult for outsiders to get in unless invited. This is great for families with small children who are concerned about privacy, but just about anyone will enjoy the fact that your privacy is protected on a constant basis. This means you can truly use this area to relax and not have a care in the world, which is the point of this stunning country club. You can forget all your cares and worries here! Along with becoming a homeowner in one of the most sought out communities, the membership comes with many great amenities that help make living in the community so much better. For example, you get access to one of the premiere golf courses in the area. The 18-hole course was redesigned in 2002 by Bob Cupp and features over 7,000 yards of great plush fairways, hazards, and rolling terrain to help challenge your game. There are plenty of opportunities for all ages as the community also have several junior golf activities to help get the kids involved in the sport. Along with a championship golf course, the community also features a nationally recognized tennis program for people of all ages. On top of plenty of courts available for play, there is also a 9,200-foot facility available to shop, learn, and inquire about the game of tennis. This 20 court complex is perfect for players of all levels. Once you have spent your daily activities within the community, it is time to wind down for a bit. In order to do this, you can take advantage of the full-service spa that is situated within the community. At the spa, you can choose from a wide variety of services to indulge in. There is everything from teeth whitening treatments to organic facials designed to help you relax and feel your best. A family is one of the most important things in life and the community of Woodfield makes it a priority. There are over 1,000 kids living in Woodfield Country Club, which makes this community even more unique. There is a great middle school located right outside the entrance to the community making it easy to get your kids to school. From pool areas to playgrounds, there is plenty to do for the kids all year round. You can sign them up for tennis clinics, golf tournaments, kid's socials, and so much more. As you can see, Woodfield Country Club has a little of everything to offer. This community is essentially a small town within a city. With everything so close, you have very little need to ever leave, but should you decide to venture off, the community is conveniently situated within the city of Boca Raton. Below are all the properties currently for sale in the beautiful country club of Woodfield. If you have any questions contact the Chance Realty team today. Our realtors work in all of the communities of Boca Raton and are on standby to assist you.